Big Ten Media Days take place on Monday, July 24, and Tuesday, July 25, in Chicago. Everyone will be there, except Ohio State's star running back. But that's not why they might be annoying... or is it? 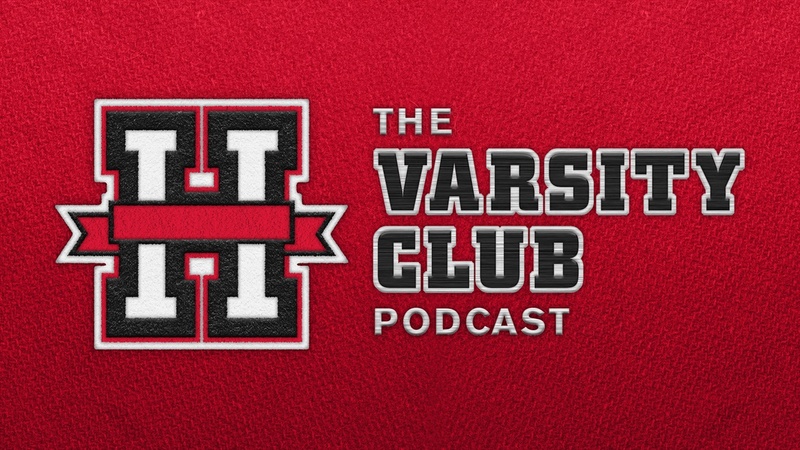 Hail Varsity managing editor Brandon Vogel joins the show to help preview the Big Ten conference in 2018 and answer the important questions, like who is the best defender in the conference, which teams make the Big Ten title game and are the Buckeyes just really annoying? You can listen to the podcast on Soundcloud and subscribe on iTunes.